In May 1993, BUUF became one of a number of UU congregations to enter into a partnership with a Unitarian congregation in Transylvania. Our partnership with Mészkõ has been an incredible 20 years for both congregations. 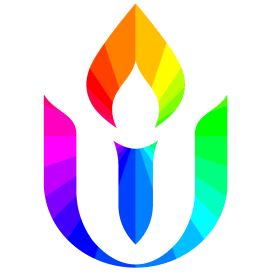 The sixth principle of the Unitarian Universalist Association is the goal of world community with peace, liberty, and justice for all. On January 20, we will explore how the transformative, shared experiences of our global partnership have increased our awareness of the interdependency of all people and our common struggles for human rights, social justice, and well being.